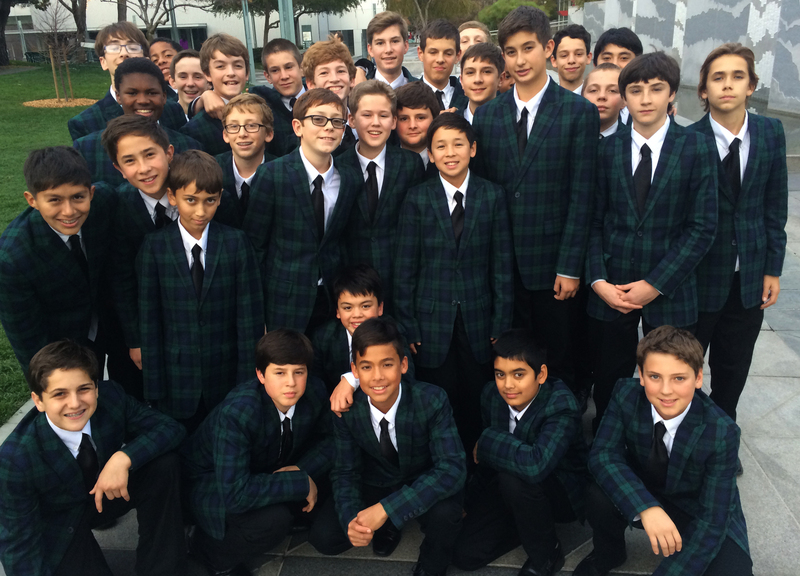 Pacific Boychoir Academy – scholars. artists. gentleman. Our 20th Anniversary Concert & Gala is on Saturday, April 27, 2019. Please join us for a reception, our retrospective concert, and gala cruise & fundraiser. We hope to see you there! Grammy Award-winning performing arts program of international renown. Browse our collection of recordings: classical, spirtuals, jazz and pop.